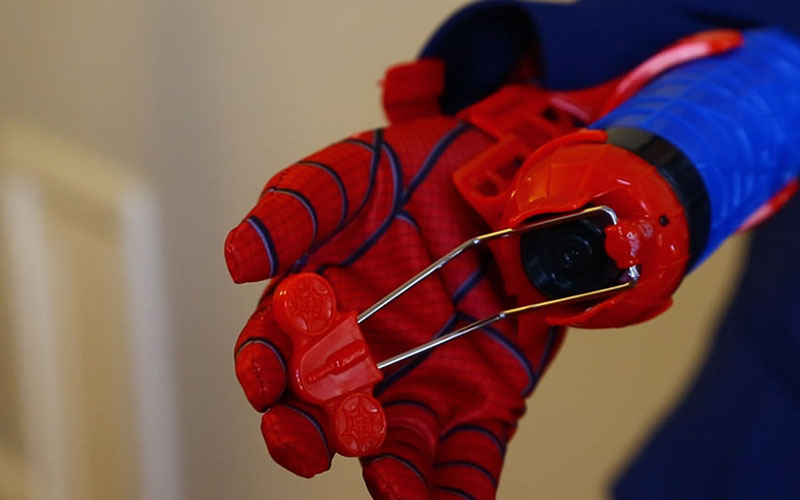 WASHINGTON – The Supreme Court ruled against the Tucson inventor of a Spider-Man web shooter toy Monday, saying Marvel Entertainment no longer has to pay him royalties on its sale of the toy. Stephen Kimble had argued that a 1964 court ruling that banned royalty payments after a patent expired was outdated and anti-competitive, and needed to be overturned. But the court, in a 6-3 decision, said it was bound by precedent, even if that “means sticking to some wrong decisions.” The opinion by Justice Elena Kagan said Congress is the proper venue for Kimble’s complaint. Kimble said Monday he was disappointed with the ruling. That precedent is Brulotte v. Thys, a 1964 decision in which the court said that paying royalties to a patent-holder after a patent expires violates the Patent Act. In an opinion peppered with Spider-Man puns, Kagan said that there is a high bar for overturning a previous court ruling, and that Kimble did not meet it. Kagan wrote that as long as there is “a reasonable possibility that parties have structured their business transactions in light of Brulotte, we have one more reason to let it stand.” Overturning it, she said, would upset expectations of parties to patent agreements. “Patents endow their holders with certain superpowers, but only for a limited time,” Kagan wrote, as most patents are only valid for 20 years before entering the public domain. But Alito, in a dissent joined by Chief Justice John Roberts and Justice Clarence Thomas, said that Brulotte was based on a now-discredited economic theory. Preserving Brulotte “interferes with the ability of parties to negotiate licensing agreements that reflect the true value of a patent,” Alito wrote, adding that it is disruptive to contract expectations. Alito said the court has re-examined antitrust precedents in the past, and sees “no reason why the same approach should not apply where the precedent is at issue.” He called Brulotte an “antitrust decision masquerading as a patent case,” said the court should reconsider that precedent. The majority said that is not the case. “When the patent expires, the patentee’s prerogatives expire too, and the right to make or use the article … passes to the public,” Kagan wrote. 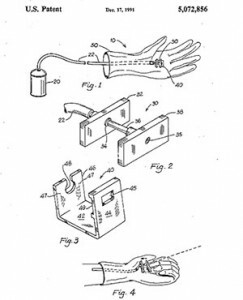 Kimble created the Spider-Man web shooter – a toy that, in Kagan’s words, “allows children (and young-at-heart adults) to role-play as a ‘spider person'” – and was granted a patent in 1990. 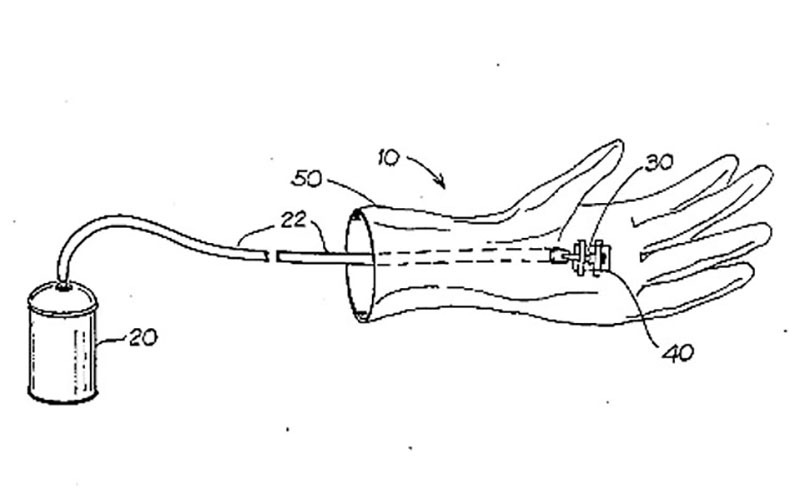 The toy is a glove that lets users shoot foam string from a wrist strap. 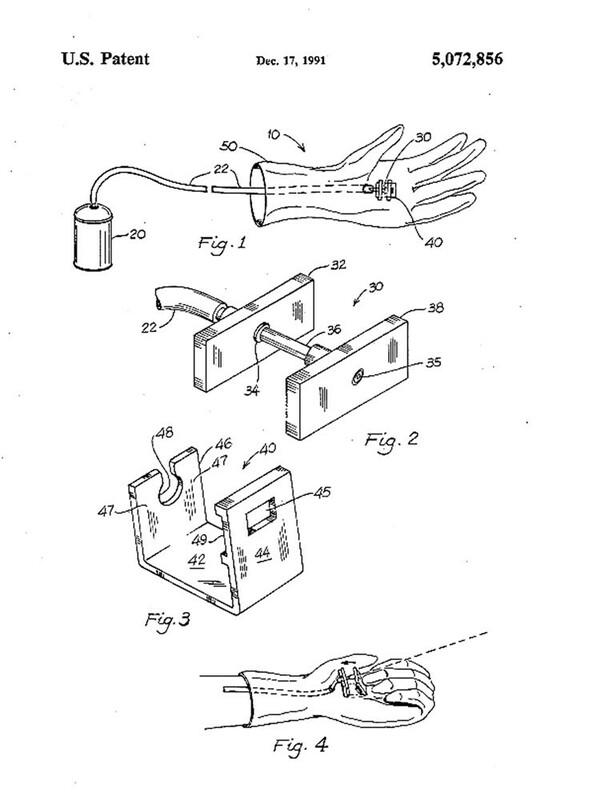 Kimble sued Marvel in 1997 for patent infringement. The two sides reached a settlement under which Marvel licensed the web shooter and agreed to pay “a lump sum … and 3 percent royalty” on future sales of Kimble’s toy or similar products, the court said. The agreement did not set an end date for royalties, with both sides “apparently contemplating that they would continue for as long as kids want to imitate Spider-Man (by doing whatever a spider can),” Kagan wrote. But sometime later, Marvel “stumbled across Brulotte” and went to court to end royalty payments with the expiration of Kimble’s patent in 2010. A district court agreed with Marvel, and that decision was reluctantly upheld in 2013 by the 9th U.S. Circuit Court of Appeals. That sparked the petition to the Supreme Court, which upheld the lower courts’ rulings Monday. 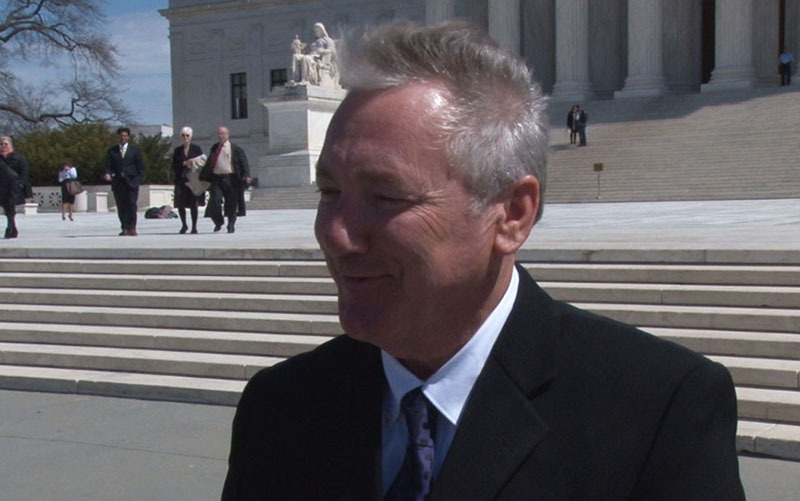 Kimble said that taking the case to Congress, as the court suggested, is still an option. Marvel Entertainment did not immediately respond to requests for comment.